Every commercial operation needs business insurance. The specific blend of coverage you need for your business depends on many factors, such as whether your employees handle money, dangerous substances, sensitive data or expensive merchandise. More than just a product provider, the professionals at Columbia River Insurance will work with you to develop an insurance protection plan tailored to your business. Business insurance can be complex, and it takes an experienced agent to help you get the right coverage for your enterprise. 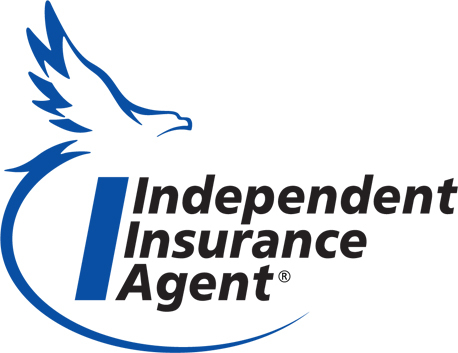 As Independent Insurance agents we are not limited to one company's coverage plans. CRI is able to source from a variety of reputable national and regional providers, giving us the flexibility to offer a broad range of options at highly competitive prices. Not only will you get an insurance plan that fits your requirements but you'll be placed with an insurance provider that is best suited to your particular business needs, even if that means specialty coverage or several different policies from different carriers. Most importantly, being independent insurance agents allows Columbia River Insurance to offer unparalleled and unbiased advocacy to our customers from quote through claims. And if your needs change, you can switch coverage and companies without having to find a new agent. Business owners are always looking for ways to improve their bottom line. Reviewing your insurance coverage with an experienced insurance agent may provide opportunities to save. Every commercial operation needs insurance but understanding exactly what you need and carrying the appropriate amount of coverage is key.